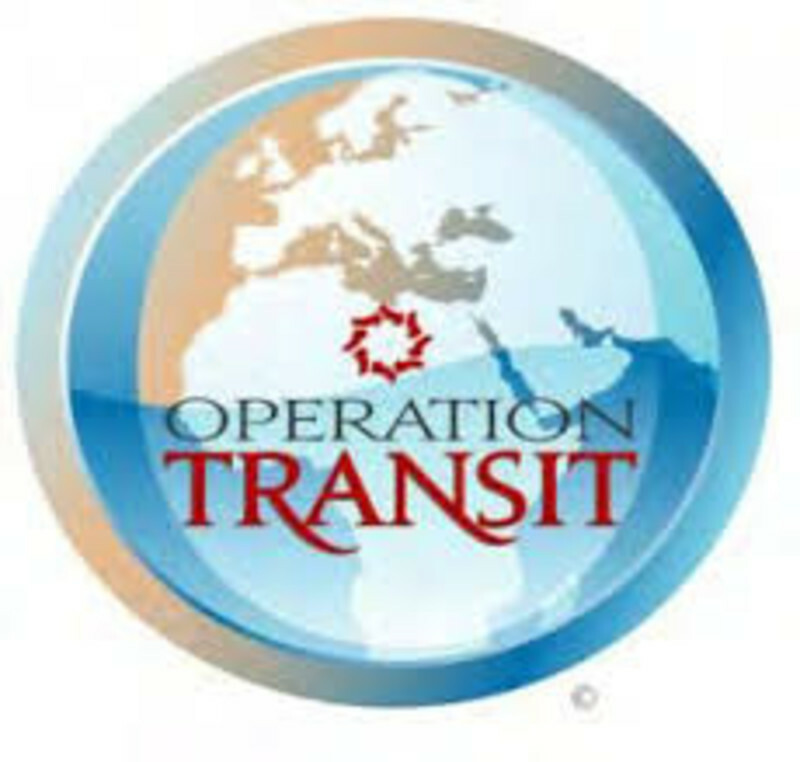 Thank you for all your prayers, encouragement, and support: the Lord has been answering your prayers for us, for our work with Operation Transit, and for all our port city activities. I (Allen) recently returned from a nearby conference hosted by the European Evangelical Association. The conference was for Christians reaching out to Muslim immigrants, refugees, and asylum seekers in Europe. I was surprised to find out that there are about 30 different networks of churches and Christian organizations doing this throughout Europe! Our meetings included a lot of thought-provoking discussion about how the Church can choose to respond to the tremendous influx of Muslim people into Europe. We can respond to the newcomers with fear, or we can respond with love. We can realize that the Lord may be sending people into Europe not just to find safety or jobs, but also to find God’s grace. We can choose to take the opportunity to share God’s love in truly helpful ways. We also discussed our available tools and resources, and how to help enable effective outreach. Please keep praying for all of God’s work over here! 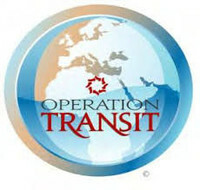 The Lord has given our Operation Transit team great opportunities to minister. Recently, five ladies from a couple of churches in Madrid came down to help us with our outreach in Tarifa. One day they faced a day-long downpour. But something extraordinary happened: exactly when the cars drove off the ferry boat, the rain stopped just long enough for effective Bible distribution. Then the rain would start up again, until the next boat arrived! On another day, the same team met increasing opposition from the port police. Then one of the ladies explained: “What we are doing is helping you. We are sharing the love of Jesus, and if they accept it, it will change everything for the better.” The official agreed, saying “I didn’t realize that.” He went on to explain our outreach to his colleague. After that, the same port police who had been discouraging the work began actively encouraging travelers to accept the gospel packets! We have also been excited to see local churches becoming more interested helping us give away Bibles and Jesus DVDs to traveling North Africans. In Alicante, 17 pastors met with some of our team leaders to find out more. These pastors then invited their congregations to get involved. Several churches are helping with outreach in Motril, and another has asked for training. Praise God! Please pray that more local churches would join with us in this strategic outreach, especially in France and Italy.